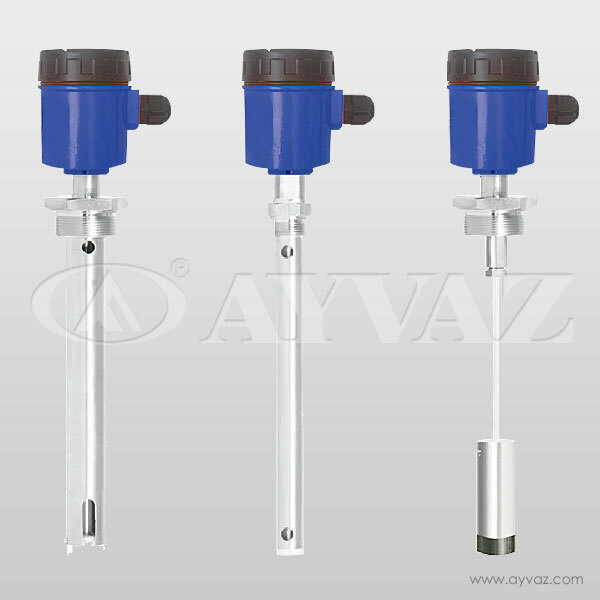 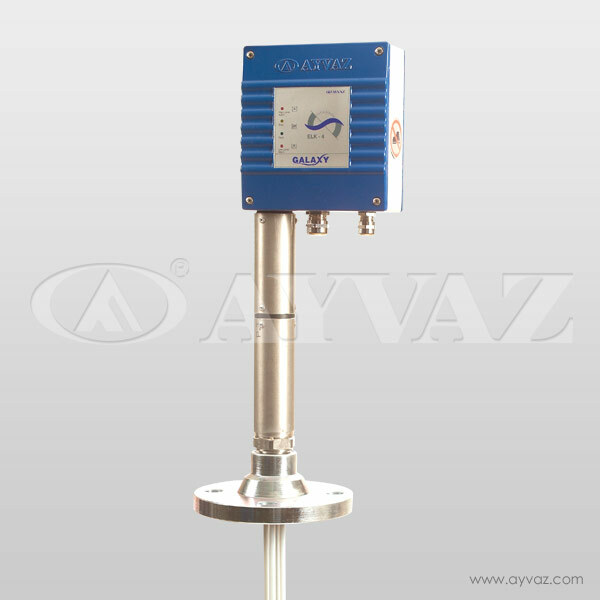 Conductivity of the liquids is used to indicate the level of liquid. 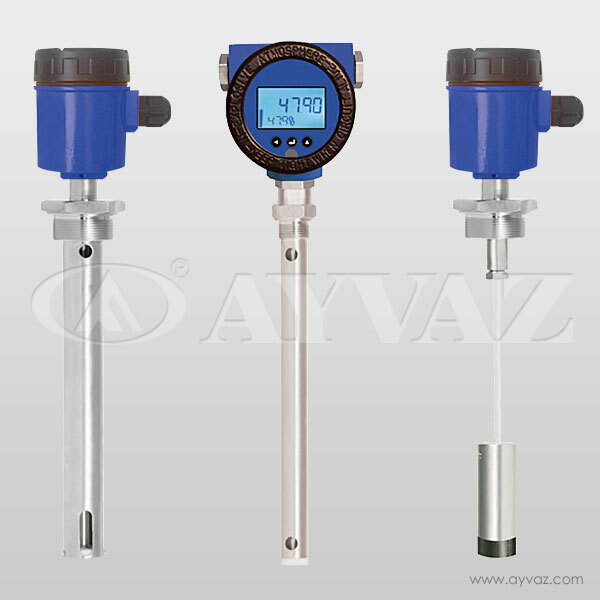 For efficient and secure usage, conductivity of liquid should be measured. 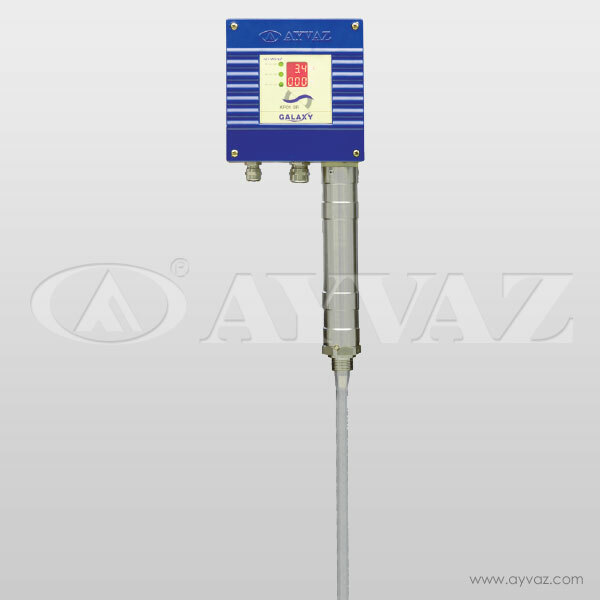 Customer can use the device with this signal without anything, also this control signal can be monitored from its board.